We present the 1st Gear of Let’s Ride from Cycling Australia. Your child doesn’t have the confidence to let you take off the training wheels. The little person is too quick for their training wheels and crashes on corners. Your child’s friends are on two wheels but yours lacks confidence to try it out. Pedalling seems complicated for the little rider. We are the Delivery Centre for Let’s Ride ( www.letsride.com.au ) a Cycling Australia national junior riding programme. These one-on-one sessions have become 1st Gear of Let’s Ride. 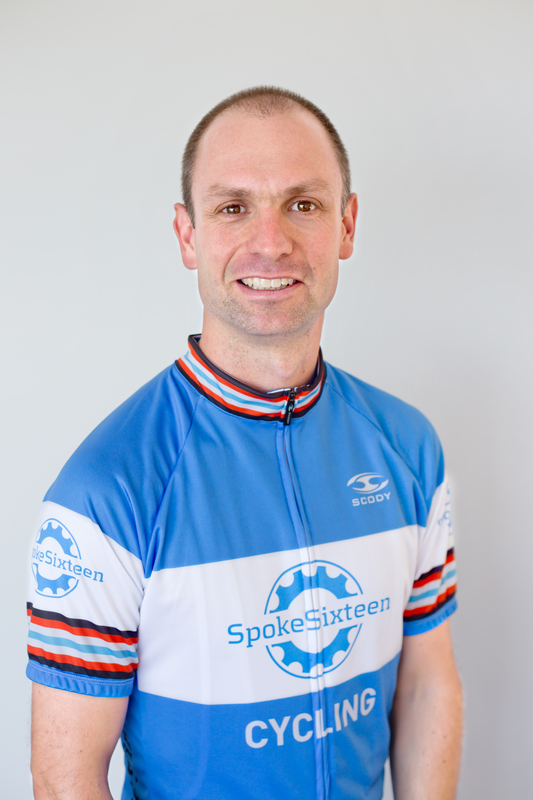 SpokeSixteen, (all staff are Blue Card holders) has simple techniques to get your little rider up on two wheels. A biomechanics background – and a desire to run behind a new rider! – help in our techniques! Contact us and we’ll work out a plan. Standard pricing is $60 for a session. Experience has shown that a bit under an hour is about perfect. Often 1 session is plenty to give them the skills they need. We're happy if you want to pair up and we'll help two children in the session. My son has gone from riding on the drive on his training wheels to taking on a proper mountain bike track at Daisy Hill. He’s only 5 and loving riding his bike. Thanks again for teaching my son some great cycling skills. He has certainly become a lot more confident. You have been a great teacher, patient and encouraging of all the kids. He has loved Tuesday afternoon bike class and is disappointed it has to come to an end.